When installing a new boiler to your premises, the process consists of certified and registered heating engineers. 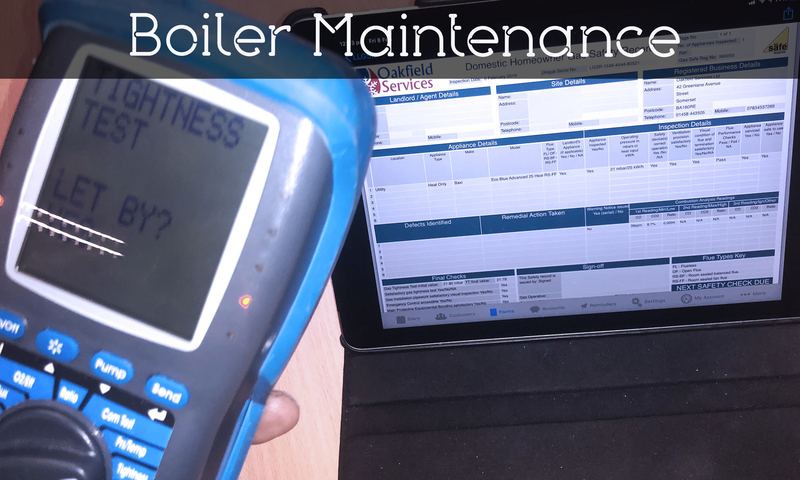 Oakfield Services LTD understand the complications in the boiler process, therefore we always carry the relevant tools we may need to finish the job with the best results. 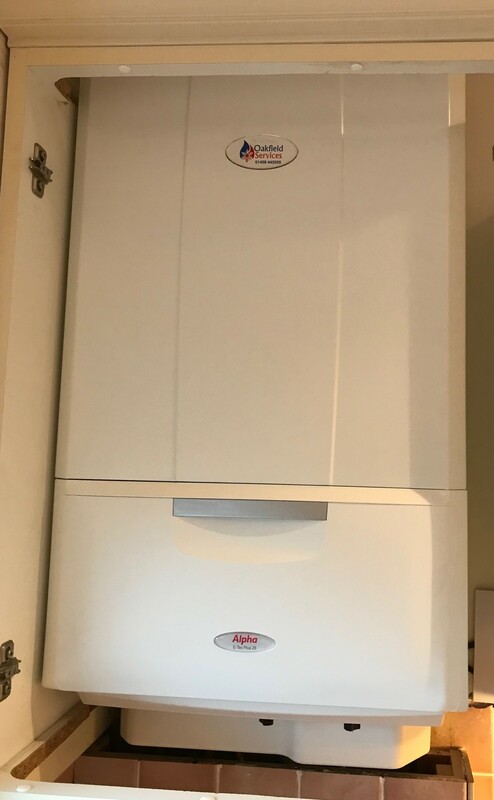 As we know this job is critical and needs precision and concentration, we ensure every job is finished at a high standard, we can ensure that we will provide a full installation process as well as check and fix from simple to complicated boiler problems. We follow the same principle for industrial and domestic boiler and heating systems. Each installation will suit your requirements perfectly with no hidden extras or surprises. 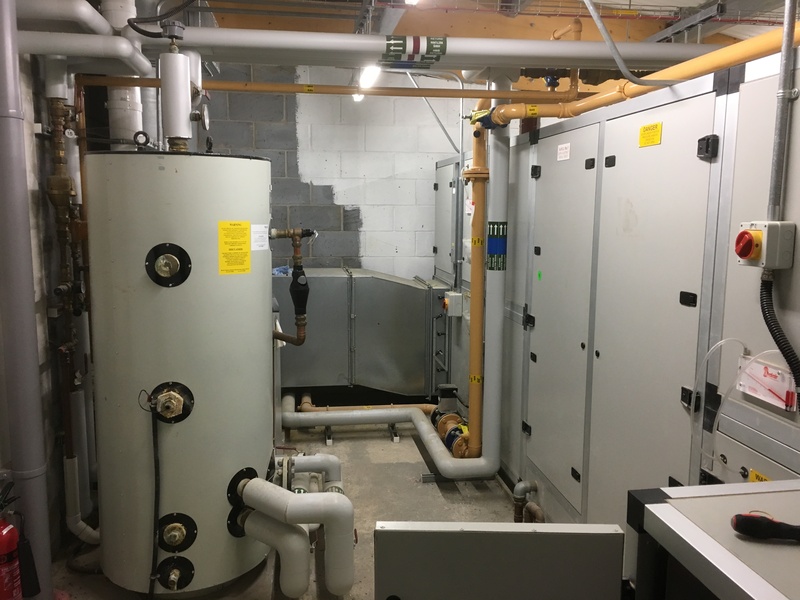 We provide boiler installations and servicing for a wide range of businesses including schools, care homes, gymnasiums, leisure centres, hotels, offices and small businesses/enterprises. This can be for a on-off repair service, installation or annual boiler servicing. 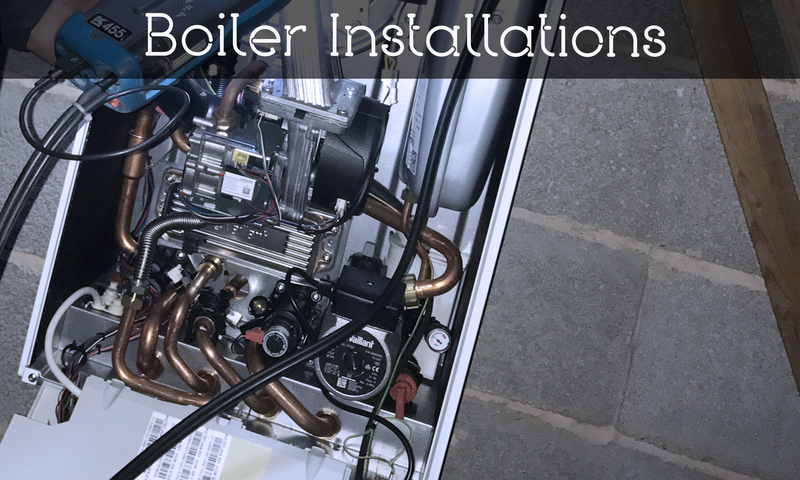 It is important that your boiler is serviced regularly; this will reduce the risk of hazards within your home. Faulty or poorly maintained boilers can cause poisonous or even fatal consequences to the household and yourself. We are trained gas safe registered, installers and are more than happy to carry out regular checks for you. Gas pressure checks – to ensure that the boiler is working at the correct gas pressure. Boiler inspection – We carry out a boiler inspection to make sure that the boiler components are fully functioning. This includes heating exchangers, Burners, Combustion Fan, Seals (gas and water) and Ignition Systems. Flue test – This is making sure there are no harmful emissions from your boiler going through the flue. Visual Inspection – we will visually check the pipe work, controls and radiators to check for any deficiencies in the boiler system. 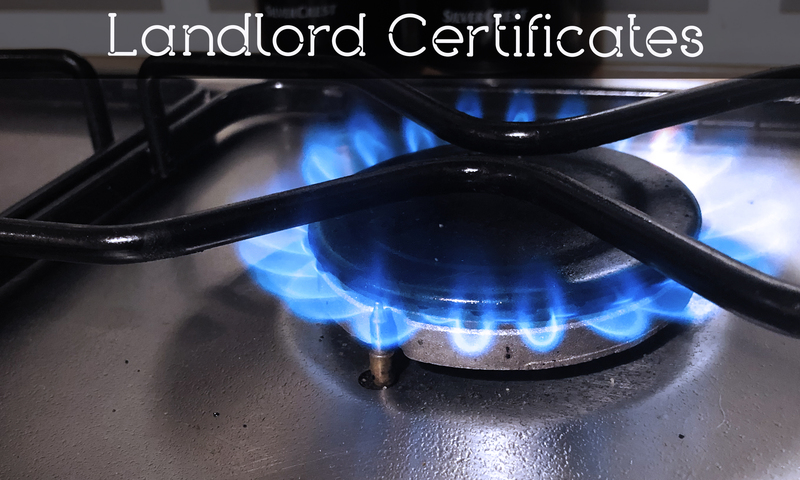 Landlords who rent out part or all of a property, by law must have all gas appliances and pipe work serviced every 12 months. 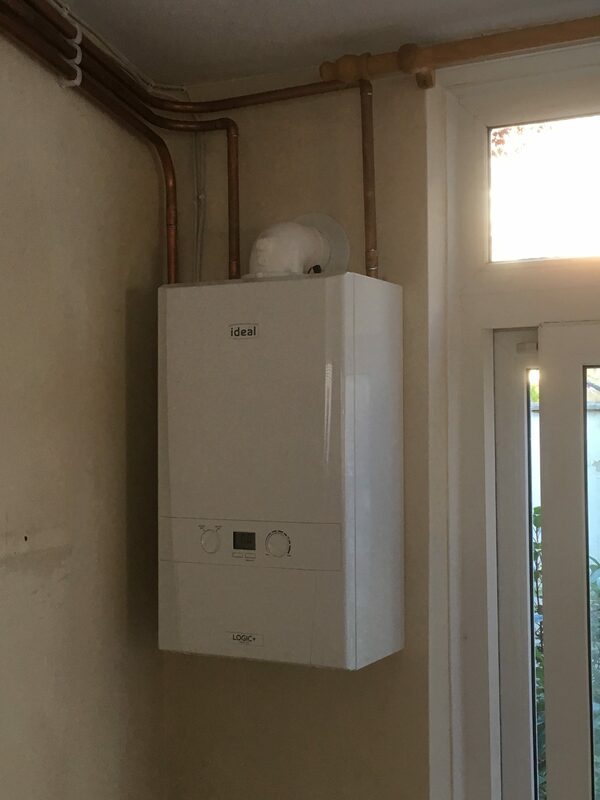 It not only protects the tenants from poorly installed boiler’s but also proves that the landlord is keeping all appliances and pipework in good working order. Safety mechanisms are operating as expected. a gas safety certificate will be issued. The certificated will detail the address of the property inspected, the registration name, engineer signature and name, a paragraph about the checks that were carried out, any defects which have been identified and any action which has or required to be taken and finally that it meets the correct safety standards. The Flue is too close to the conservetory which could cause melted damage to the conservetory. Products of combussion could also enter the property which is toxic. A leaking Chlorine pipe was cable tied to the gas pipe. This caused a hole in the pipe to form which was letting off products of combustion. This fire had a broken catalytic converter. There are various issues with this image. 1- The flue between the 2 pipes. This flue has not been sealed correctly causing products of combustion to enter the property. This was a fix for a leaking tap. This flue was found disconnected. This flue is too close to the pipe on the left, it also does not comply with building or gas safe regulations. Two gas bottles are being balenced on top of some roof tiles. There is a risk that the gas bottles can fall off as it is on an unstable surface, should this happen, the gas bottles will let of gas into the area and potentially break the gas pipe.